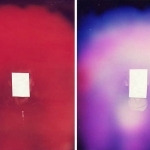 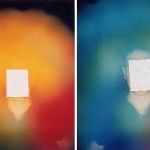 A most noteworthy session of an aura photo with before and after pictures of a healing session. 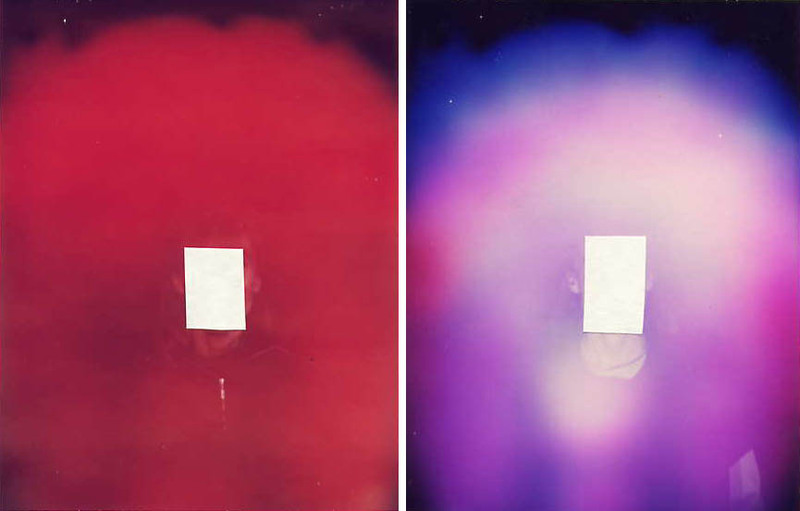 Jane was upset with life situations, as we all have those times when life seems to overwhelm us. 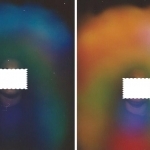 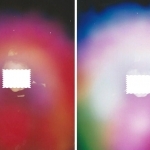 The before healing aura photo in red shows high stress levels and anxiety. 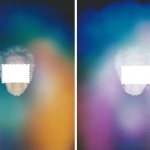 The after healing photo shows that Jane’s peace and happiness has returned as shown by the violet and white combinations. 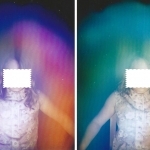 Jane has since returned for more healing work and her consciousness has changed to a more peaceful and lighter positive energy.